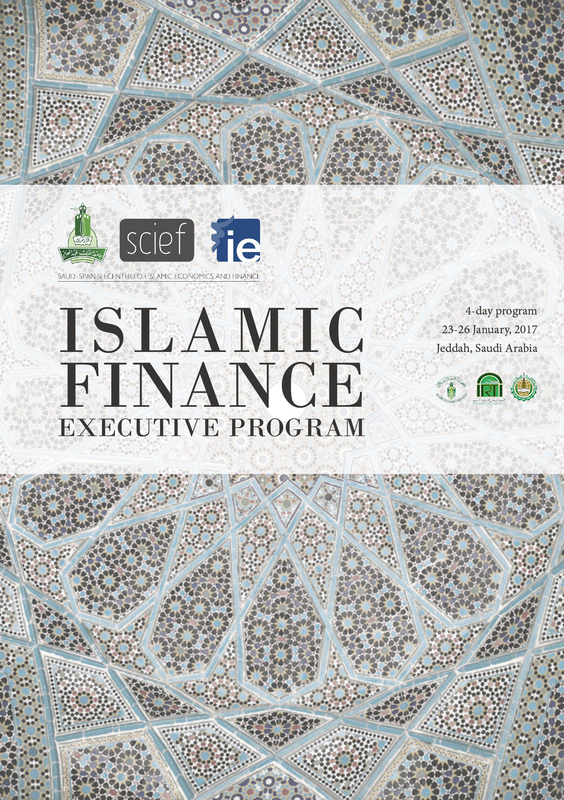 SCIEF is the leading expertise in Islamic Finance and Economics activities. We provide training, certification, study programs, consultancy services. Our training programs are designed to maximize your learning, through offering blended programs of both on-line and offline. We offer both training and consultancy services, because we believe for a company to succeed introducing Islamic Economics and Finance as a financing tool for their projects. It is crucial to offer the best training solutions that helpenable your staff with those expertise, tools and skills to implement that change.